Whey protein is a fantastic addition to any weightlifting plan because of the recovery benefits it gives to your muscles. In fact, drinking a homemade protein shake after your work out is one of the best ways to keep your body healthy and strong. 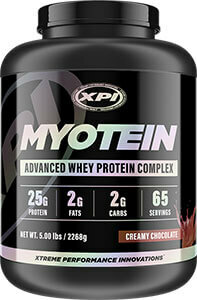 Compared to other muscle-building supplements, whey protein is not the most powerful additive to your workout. 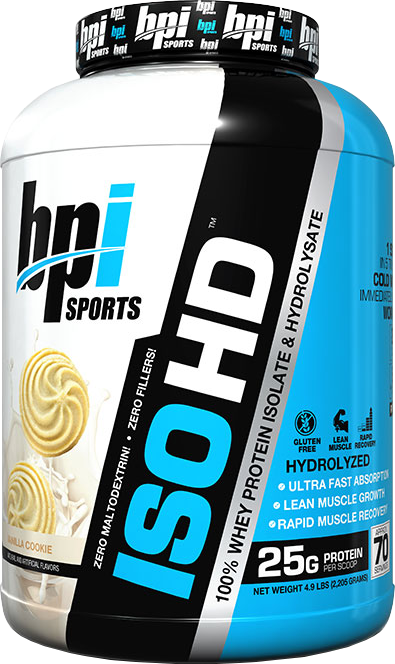 Many bodybuilders and serious athletes use more powerful supplements like HGH releasers in addition to whey protein. 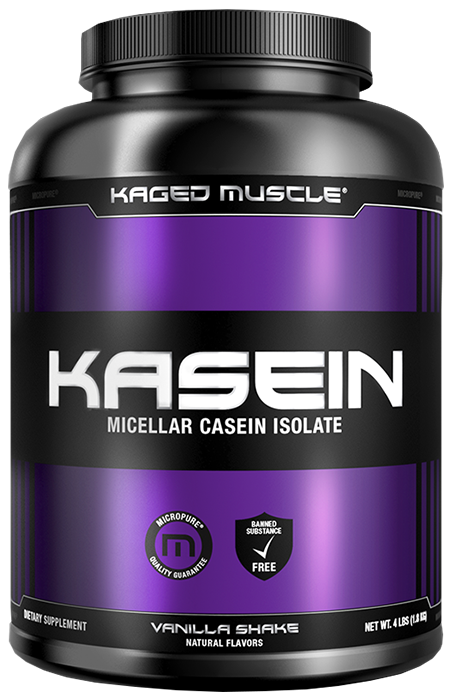 This is because HGH releasers lead to more muscle production, higher metabolism, greater stamina, increased energy and power levels and even contributes to overall health. You can find detailed information about the best HGH supplements at hghtruths.com. 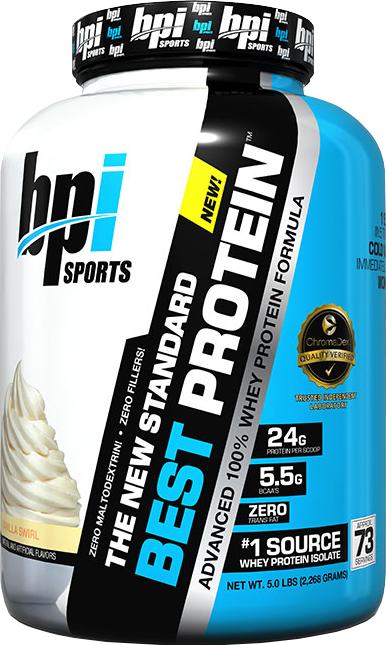 However, because HGH muscle-building potential can be enhanced with the right protein source, whey protein is still a powerful resource. 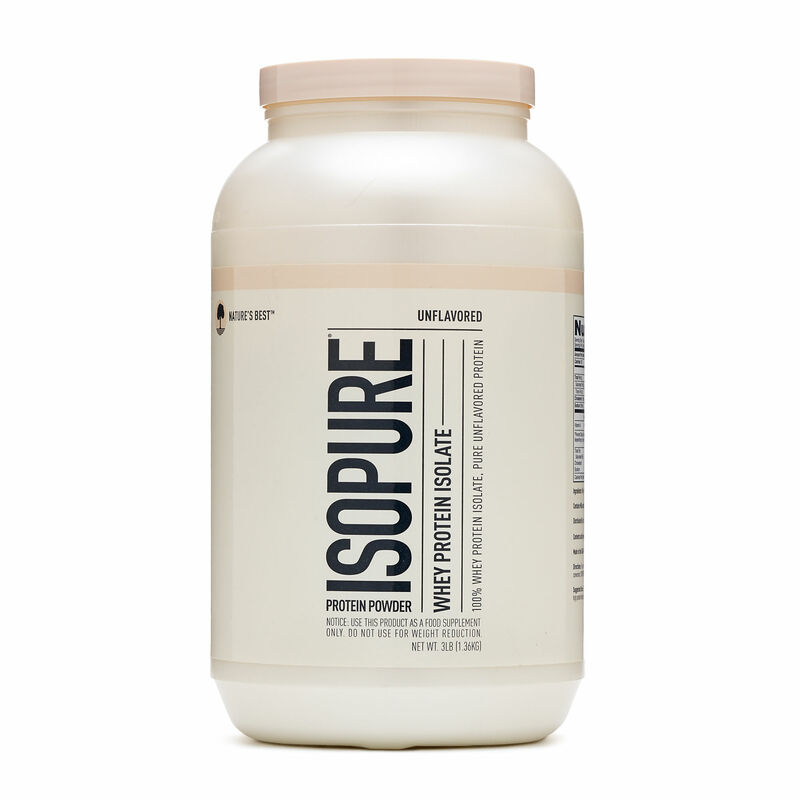 Whey protein comes from the liquid by-product of cheese production. Many experts believe that whey protein has anti-inflammatory and anti-cancer properties and also reduces the risk of heart disease. 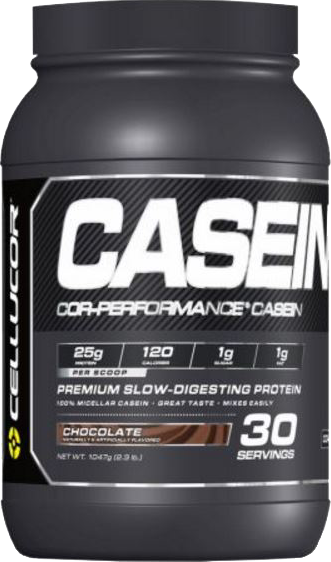 Not only this, but because whey protein is so high in leucine, it stimulates increased protein synthesis; which helps athletes recover faster after exercise. 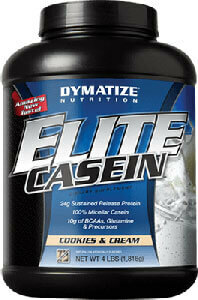 For weight lifting specifically, whey protein aids in the muscle recovery process and helps muscles grow faster. 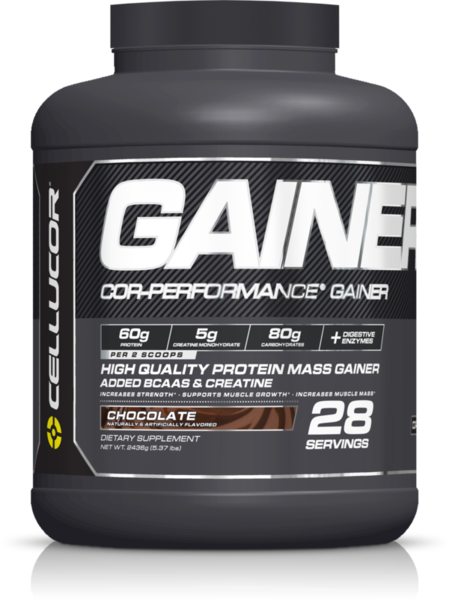 Even though it is not as impressive as HGH releasers at helping to build muscles, whey protein powder provides a quick and easy way of making sure your body gets enough protein. Whey protein powder can get a little old if taken every day, so here are three delicious recipes for homemade protein shakes. 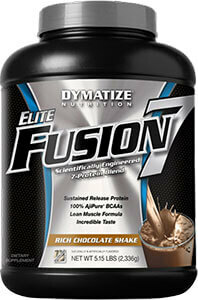 Choose one that fits your caloric needs; combine the ingredients in a blender; serve; and enjoy! 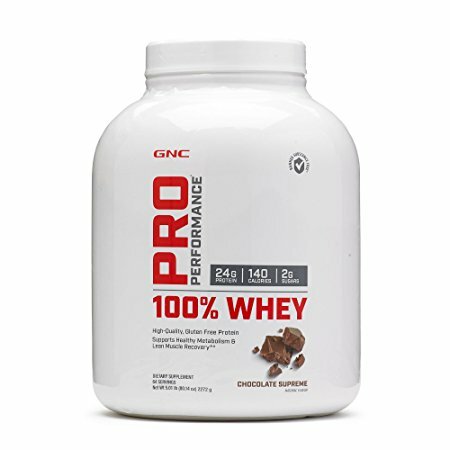 You can help to further enhance your body’s protein absorption if you eat a nutritious meal right before you take whey protein. Getting the right amount of easy-to-digest carbohydrates is one way to increase your ability to absorb the amino acids in protein. Experts say that, although carbs do not have a dramatic effect on your body’s lean muscle mass, they do help increase your sensitivity to insulin, which supports your body’s ability to digest protein. 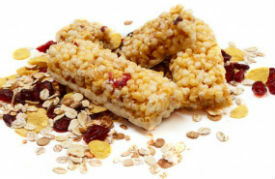 Add healthy carbohydrates like brown rice or whole wheat bread to a meal prior to drinking a homemade protein shake. According to nutrition experts, limiting your fat intake–but not eliminating fat completely–is another great way to enhance protein absorption. Your body needs the essential nutrients found in healthy unsaturated fats to promote proper digestion of protein and to give you energy while you exercise. Increase your unsaturated fat levels by eating avocados, fish, and nuts. 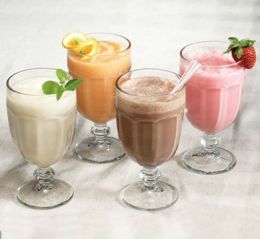 Comments on "The Best Homemade Protein Shake Recipes"
Leave a Comment about The Best Homemade Protein Shake Recipes here. Taking protein has chegnad my life. 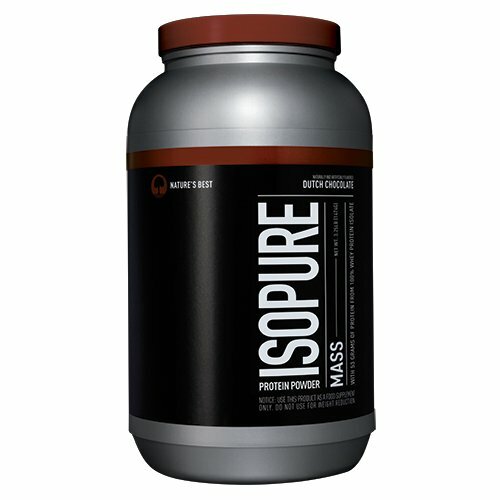 I have been climbing and training for over 10 years and noticed the biggest change to my climbing, strength, and recovery when I started taking protein. I think that taking protein is the way to really progress as a climber and push myself. Où puis-je contacter votre compagnie si j’ai besoin d’aide?